The last time I did a portrait photoshoot for myself for social media was back in 2013, so it was time to do another one. I didn’t want to spend (waste) too much time on it so I kept it very simple. It’s also very difficult to do a self-portrait with the equipment that I currently use so there was lots of trial and error involved. The biggest challenge was keeping myself in focus at the large aperture of f/2.0 on a 85mm lens which gives you a shallow depth of field. This meant that I had to position myself at a precise location in front of the camera, and leaning slightly forwards or backwards could put my eyes out of focus. I used a Canon EOS 5D Mark III with the Canon EF 85mm f/1.2L lens at f/2.0 for this shot. To light my face I used a Canon Speedlite 600EX RT inside a big softbox, very close to my face. 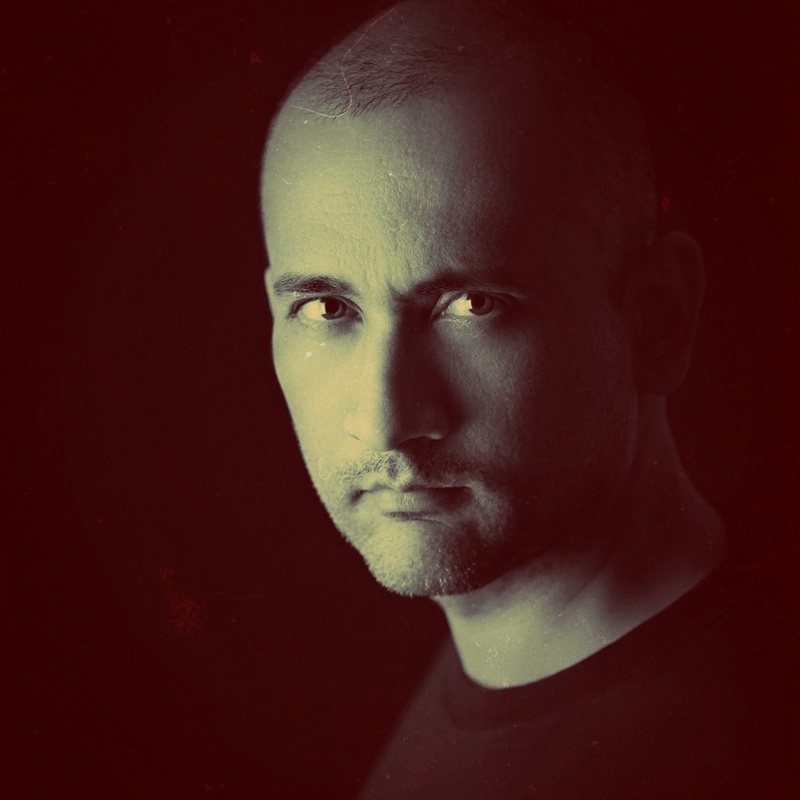 If you look at the reflection in my eyes you can see the square softbox on the left. I also placed an umbrella on the opposite side of the softbox so it could reflect some of the light from the softbox back onto me so that you can still see the back of my head and the faint highlight on my jaw. 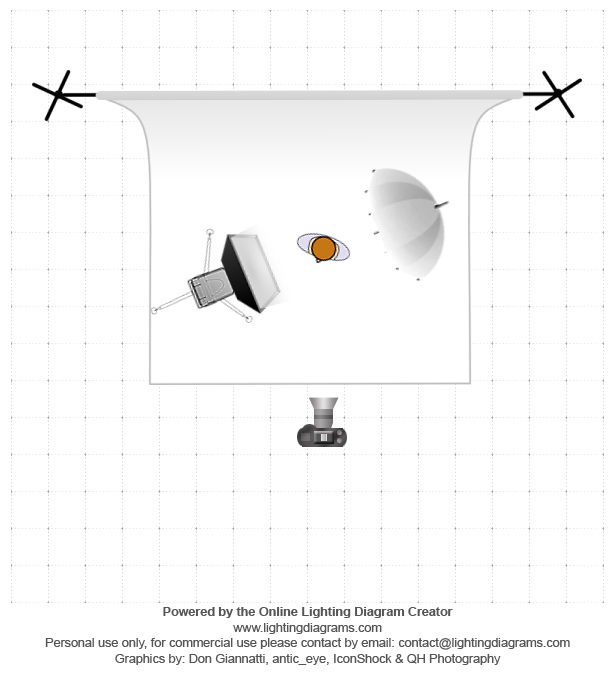 The lighting diagram below shows the setup I used. You can see the final result on the about page on my website. This entry was published on Thursday, January 17th, 2019 at 7:44 pm by Karel Donk and is filed under Art Personal Photography. You can use the permanent link to bookmark and/or share it.